The NWSA Music Department has four different major areas to choose from: band, chorus, orchestra and piano. 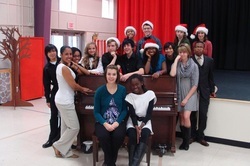 Piano is offered on both the Middle School and High School levels. Please watch the video and follow the Audition requirements, below.